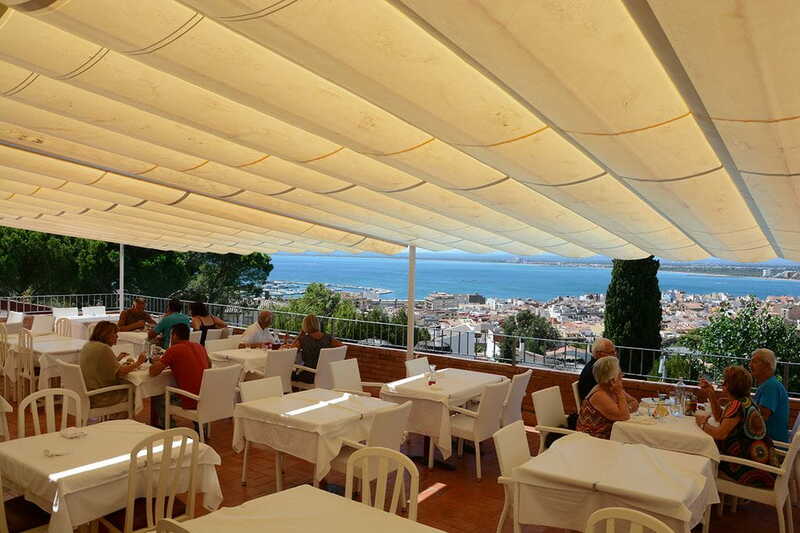 The restaurant is very spacious and propose the three daily meals in Buffet style from which you can pick and eat what and as much as you like. 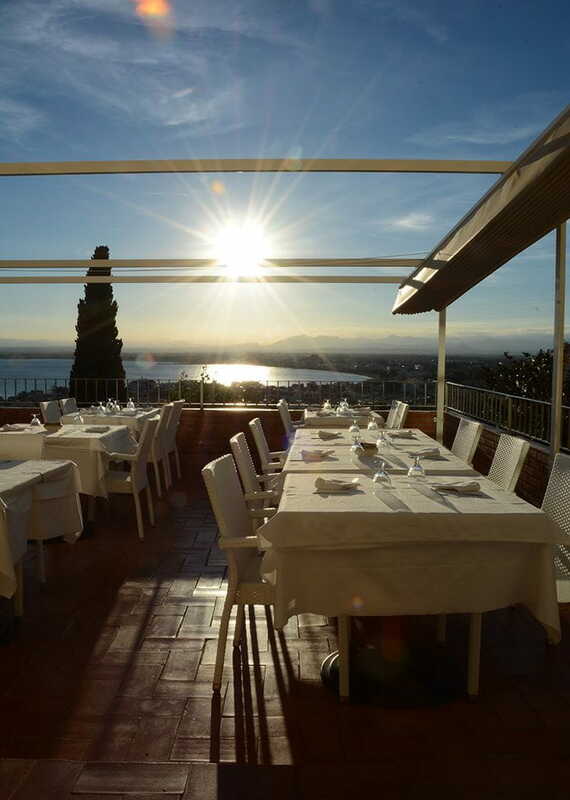 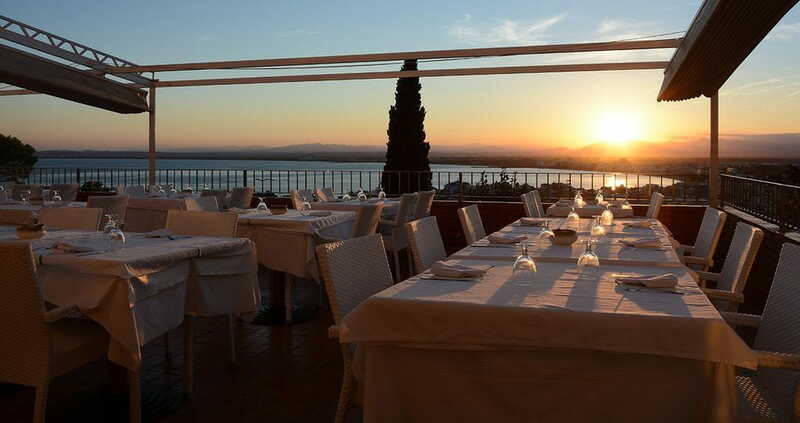 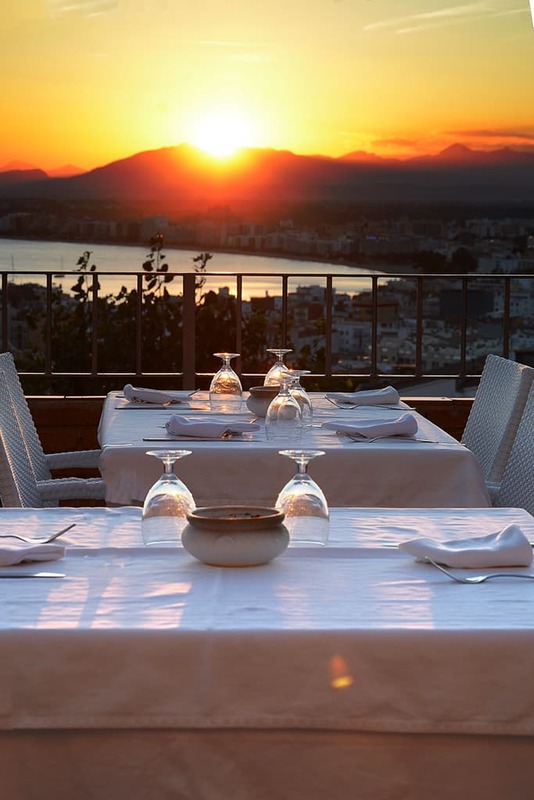 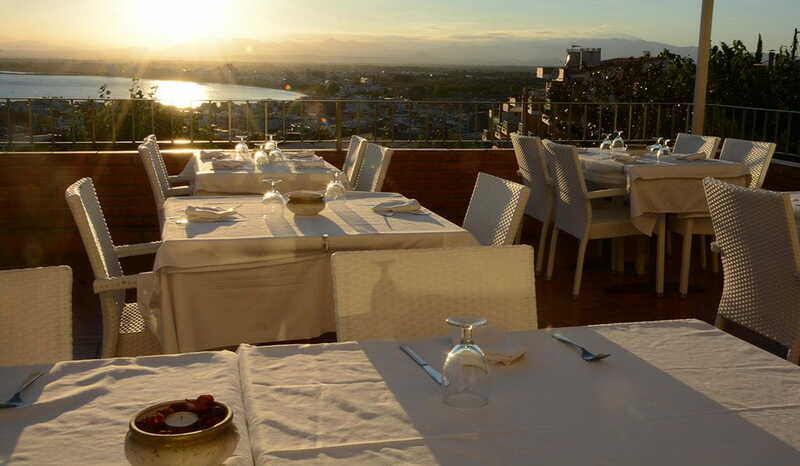 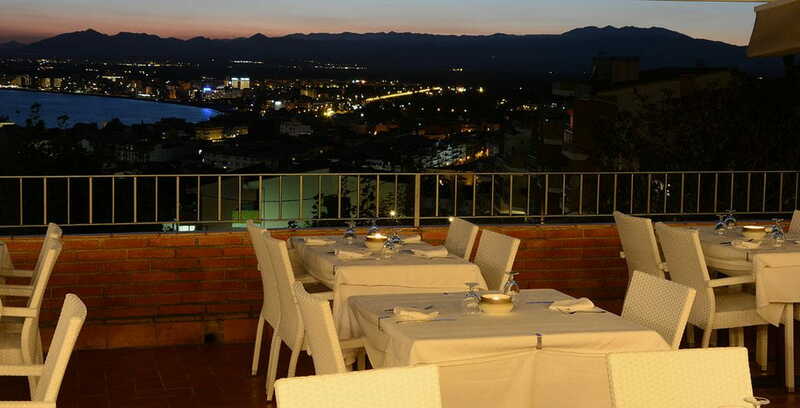 There is also a big terrace where you can eat and at the same time enjoy the beautiful view over the Bay of Roses. 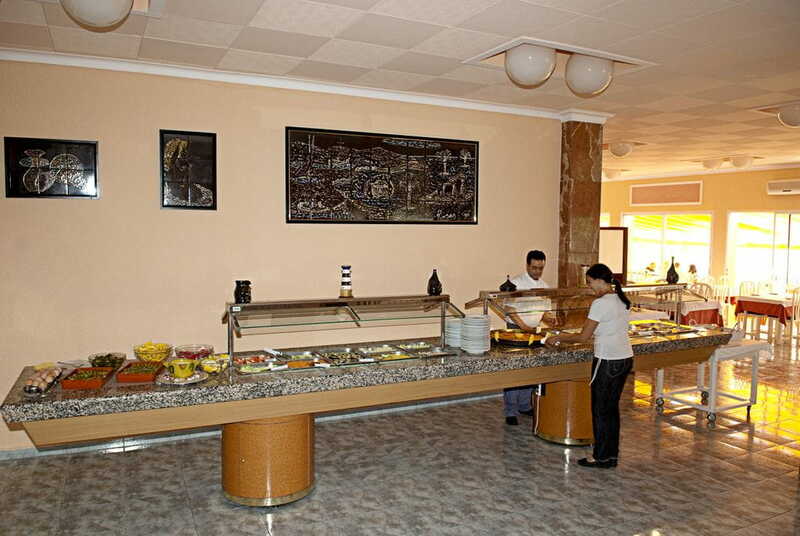 The buffet is open for the people too who don't stay in the hotel too.